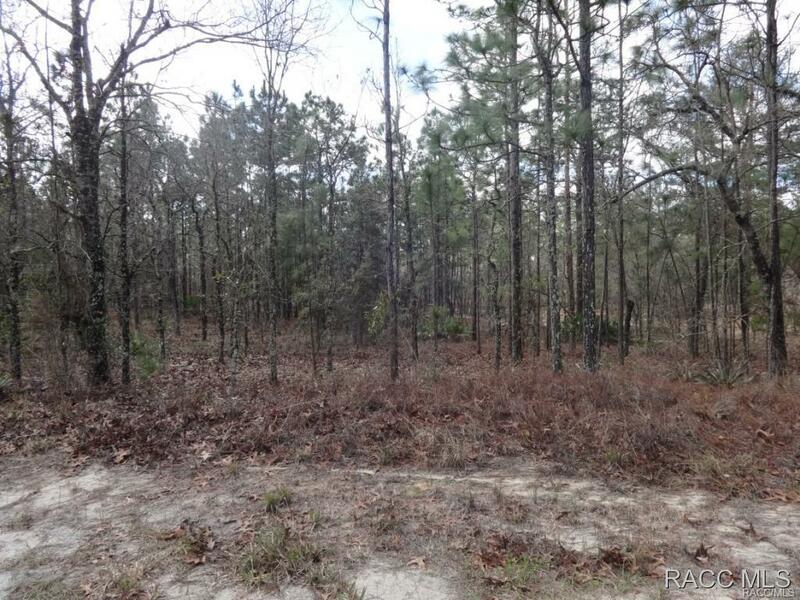 Nice building lot close to Southern Woods Golf course. Site is level and has a very deep greenbelt for privacy. Community is deed restricted with central water and sewer and easy access to the Suncoast Parkway and the Tampa Bay area. Golf, fish, or just relax and enjoy the Nature Coast.